In 2011 and 2012, the state of Vermont officially recognized four Abenaki tribes: Elnu, Nulhegan, Koasek and Missisquoi. 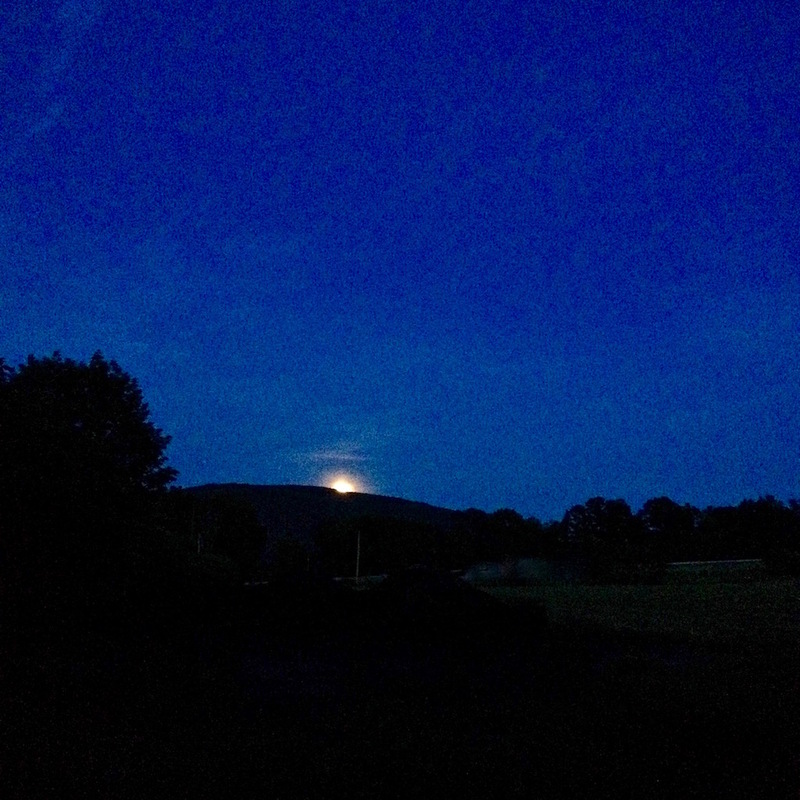 Although there is little mention of the Abenaki in 19th century history books, Abenaki people continued to live in their homelands, and maintain strong oral histories and traditions from earlier times. 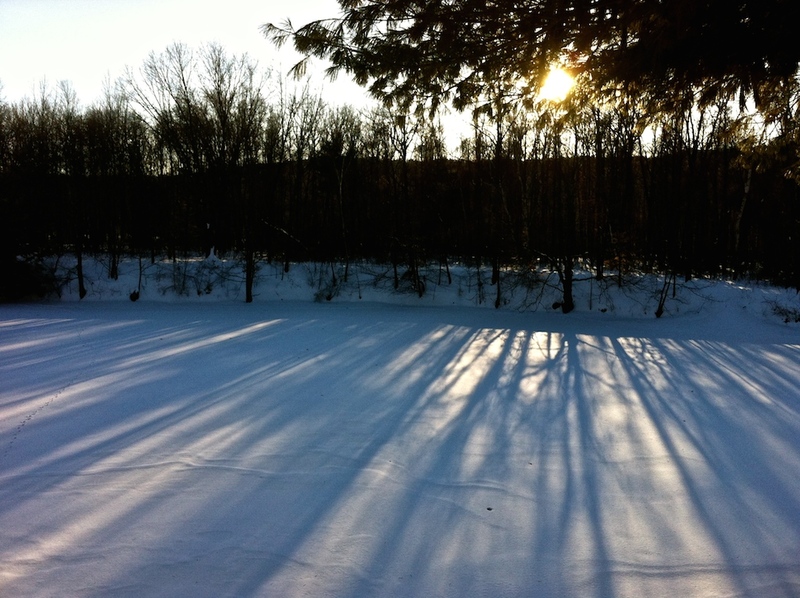 In the latter half of the twentieth century, Abenaki people undertook a systematic cultural revitalization that involves a return to traditional lifeways and skills. Ironically, for many years they were not recognized by federal or state government because they had never entered into a treaty that surrendered their territory to the United States. Read this comprehensive article by Vera Longtoe Sheehan and Eloise Beil, for the Burlington Free Press. 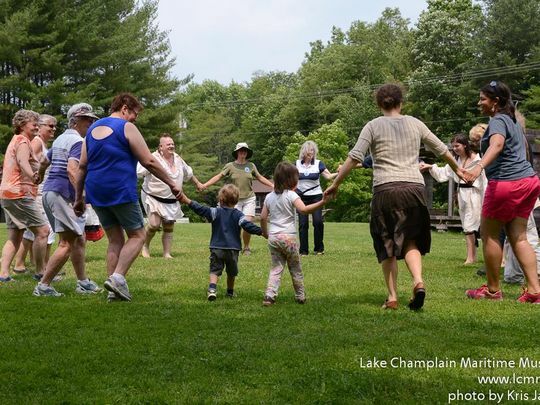 Join the Abenaki community on June 23 and June 24 at Lake Champlain Maritime Museum near Vergennes for a weekend of family fun and cultural sharing that is deeply rooted in local Native American heritage. Organized by the Vermont Abenaki Artists Association with members of the Elnu Abenaki Tribe, the Nulhegan Band of the Coosuk, Koasek Traditional Band of the Koas Abenaki Nation, Missisquoi Abenaki Tribe and guest artists, the event is designed to give visitors an Indigenous perspective on life in the Champlain Valley both past and present. Activities will include drumming, storytelling, craft and cooking demonstrations, an Arts Marketplace, and presentations by guest artists including Black Hawk Singers Drum Group, and Jesse Bruchac telling stories in Abenaki and English, accompanied by flute and drum. See the full story in the Burlington Free Press. The Vermont Folklife Center announces the continuation of the Vermont Traditional Arts Apprenticeship Program for its 24th year. Initiated to support Vermont’s living cultural heritage, the program provides stipends of up to $2,000 as honoraria and to cover such expenses as materials and travel. Under the auspices of the program, traditional arts such as blacksmithing, Abenaki basket making, Franco American singing, and Bhutanese Nepali folk dancing have received support. A traditional arts apprenticeship brings teachers and learners together who share a common commitment to keeping these art forms alive. It pairs a community-acknowledged master artist who has achieved a high level of expertise in his or her art form with a less-experienced apprentice. The master and apprentice jointly plan when, where, and what they expect to accomplish over the course of the apprenticeship. Apprenticeship schedules reflect the time constraints of both master and apprentice and range from short-term, intensive sessions to meetings spread over the course of a year. 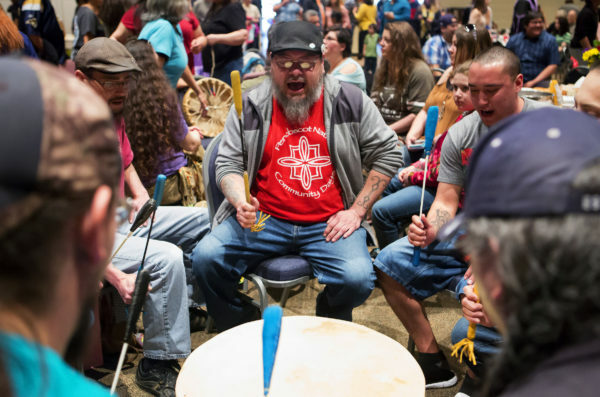 Men, women and children — many of them wearing their colorful tribal regalia — danced to the beating drums Saturday at the 20th annual Wabanaki Spring Social. There also were prayers and blessings from elders, most in the traditional tongues of the Penobscot, Passamaquoddy, Micmac and Maliseet tribes, as well as fry bread and hull corn soup, and Native American crafts and other products. 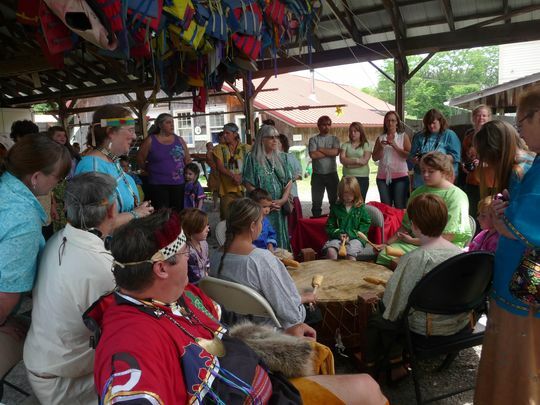 An estimated 700 members of the region’s Wabanaki Confederacy and other tribes were expected to gather at the Anah Shrine for the event, Susan Romero of Wabanaki Health and Wellness, a key organizer of the social. 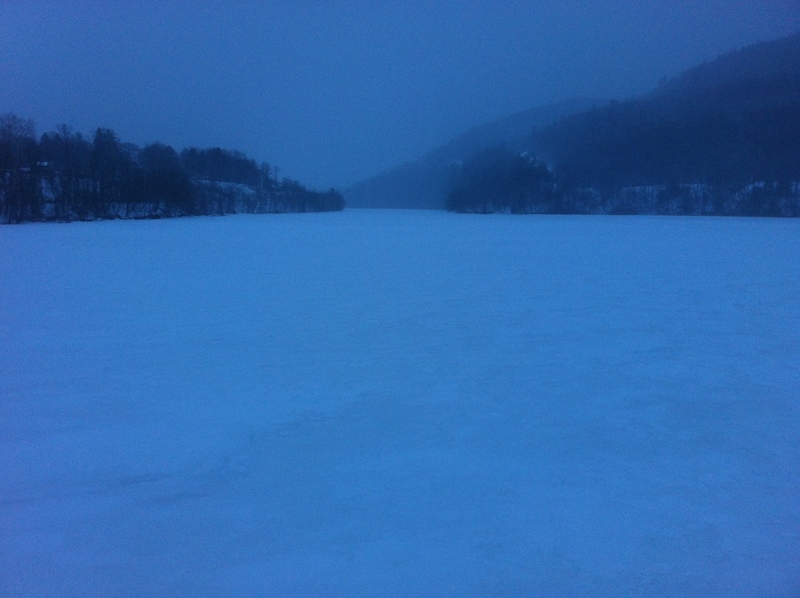 Read the full report by Dawn Gagnon in the Bangor Daily News. 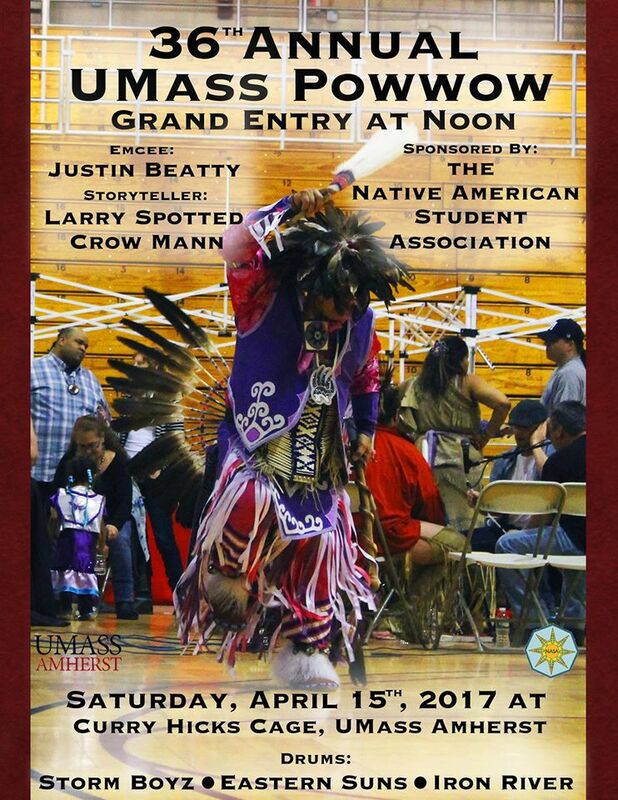 Hosted by UMass Amherst Native American Student Association. Come join us at Curry Hicks Cage Gym on the UMass Amherst campus. All public welcome, free parking, handicapped accessible, donations welcome, vendors. Food by UMass’ own Baby Berk! If you are interested in becoming a vendor, you may contact jasminerochellegoodspeed@gmail.com. If you are traveling to the powwow and will need a hotel room, we have arranged with the Howard Johnson in Hadley to have a block of rooms reserved for us. Call and mention you will be in town for the UMass Powwow and they can give you a rate of $93/night! 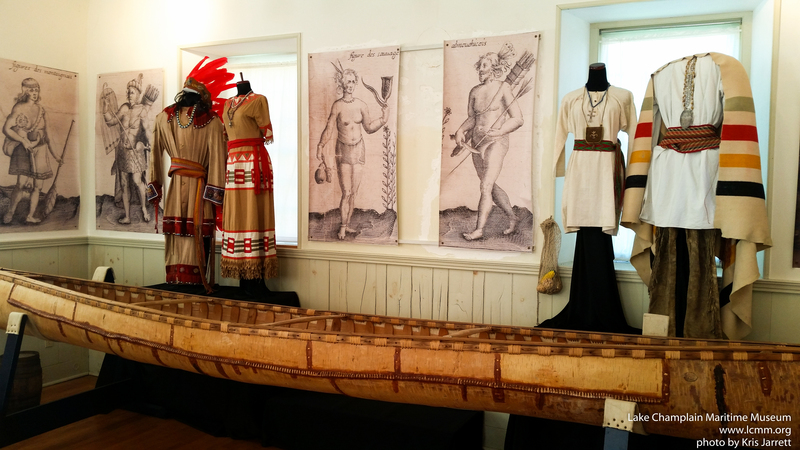 The special exhibit “Wearing Our Heritage” offers rare opportunity to see clothing worn by Abenaki men and women of earlier generations. Abenaki scholar and activist Frederick M. Wiseman has gathered original garments and accessories to assemble representative outfits like those worn by Abenaki men and women before 1850 as well as outfits for a man and a woman during in the 1900s through 1920s. The exhibit also includes examples of accessories such as moccasin tops, collars, head bands, needle cases and pouches. Read the full description on the Lake Champlain Maritime Museum blog.